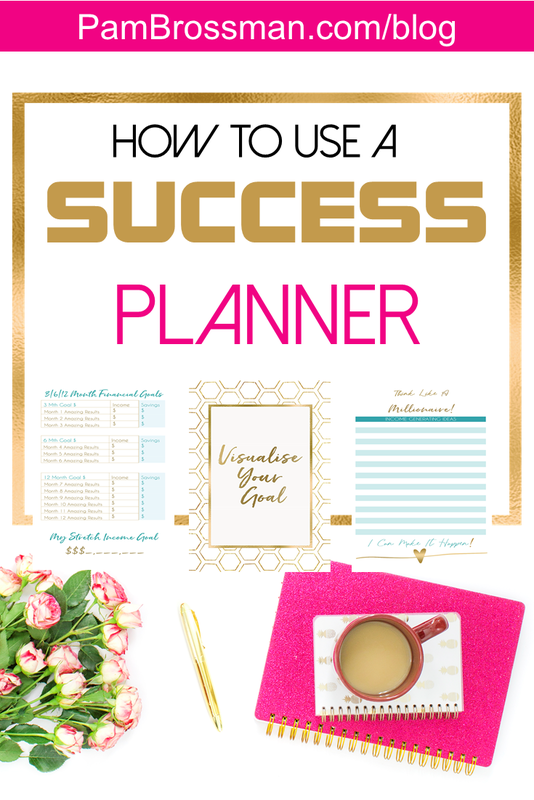 Success Takes Commitment and Action and This Success Printable Planner Will Help You do both! Have a ‘never give up’ attitude to life. 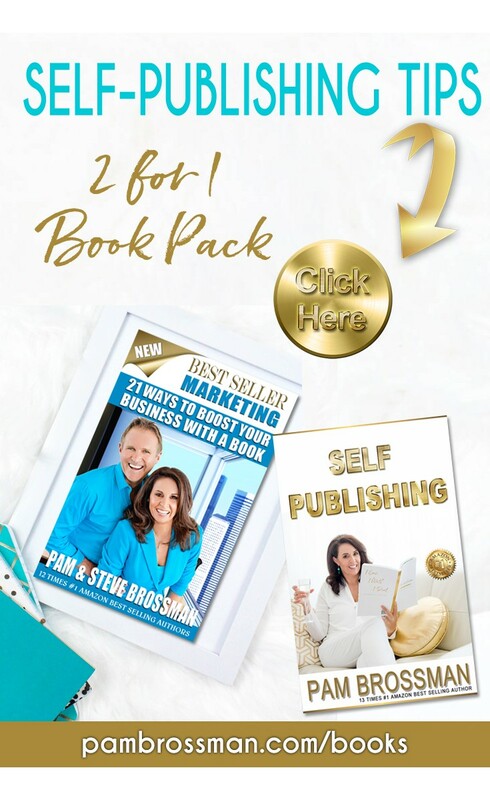 In fact, I want you to succeed so much I have given you my #1 Best Seller for FREE with the 2019 I Can Daily Success Planner Binder Package , so make sure you grab it before the $10 New Year Success Boost price expires. 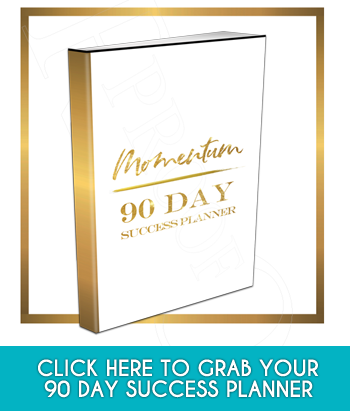 I love helping people succeed in life, and that is why I have discounted the planner to help you start 2019 with the right mindset to succeed. 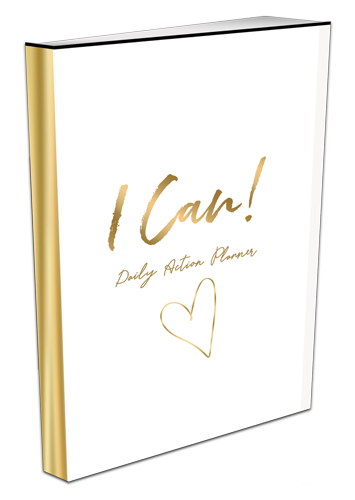 You can grab the complete 2019 I Can Success Printable Planner Binder Package Launch Special Only $10 with over $47 in bonuses. 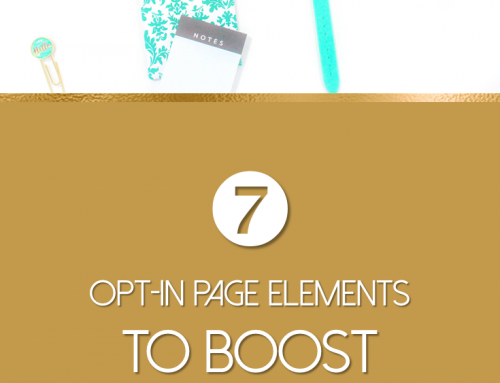 Click here to grab it before the coupon expires. Can Anyone Become Successful in Life and Business? YES! Success is an ATTITUDE! Success truly is a mindset. How do I know that? Because 14 years ago, with a 10 month old baby, I lost everything. Yep… life threw me the biggest curve ball, and it sent me into severe depression. I will be honest with you, if it was not for the love of my only child, I am not sure I would have made it back…. 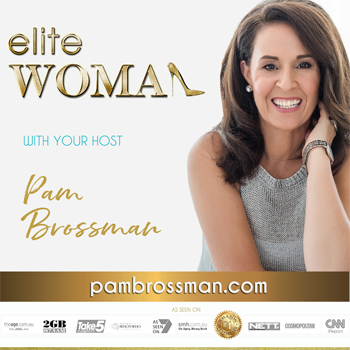 However, as you will learn in my book Your Millionaire Attitude, when your WHY is big enough… your failures will be the lessons that catapult you forward towards what you BELIEVE is your life’s rewards. I will admit, I have always had a ‘if it is going to be, it is up to me’ attitude to life. I am definitely a go getter that is for sure. So much so that I have always believed that if someone else can do it… so can I. That is why I created the I Can success planner and I Can HQ community for women entrepreneurs, because I am living proof that you can hit rock bottom and still make it back to the top. BUT YOU HAVE TO WANT IT…. This is the missing ingredient in so many people’s lives and they wonder why they don’t succeed in life…. Which side of the fence are you sitting? I use the 7 Day Affirmation List to focus on one affirmation that I want in my life and focus on that one affirmation for the next 7 days. I say it, I write it and I feel it. That embeds it into my subconscious. Repetition is key. 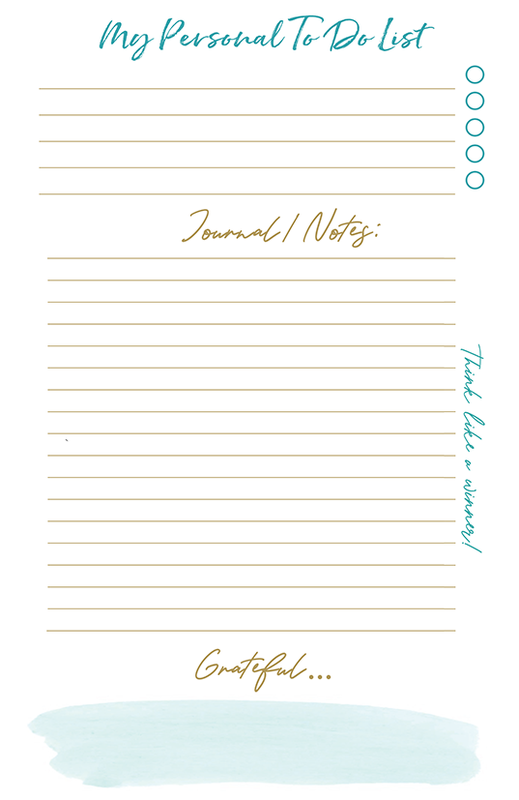 I also use the ‘Create Your Own Affirmations‘ to write down words that I want to focus on specifically for me personally in all areas of my life. 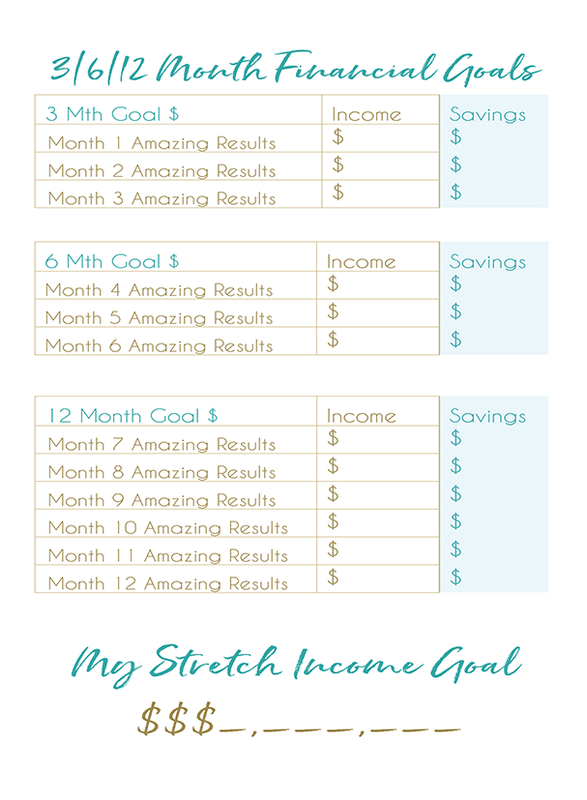 I use the B.A.G Big Audacious Goals page to set my 12 month stretch goal. This is something that I am scared to achieve, want REALLY badly, and am prepared to step outside my comfort zone to make a reality. Have you got a B.A.G? Share yours below in the comments. The more you share it, the faster it becomes REAL. Now we have the Visualisation Pages. I am a very visual person so I love this page. I like to draw my B.A.G. and doodle it. You have no idea how many times I have drawn a picture that has become my reality… I am living in it right now… it works! Then you have to write down your 6 month goal and your 3 month goals all creating a success momentum towards your B.A.G. Yes they are all connected. 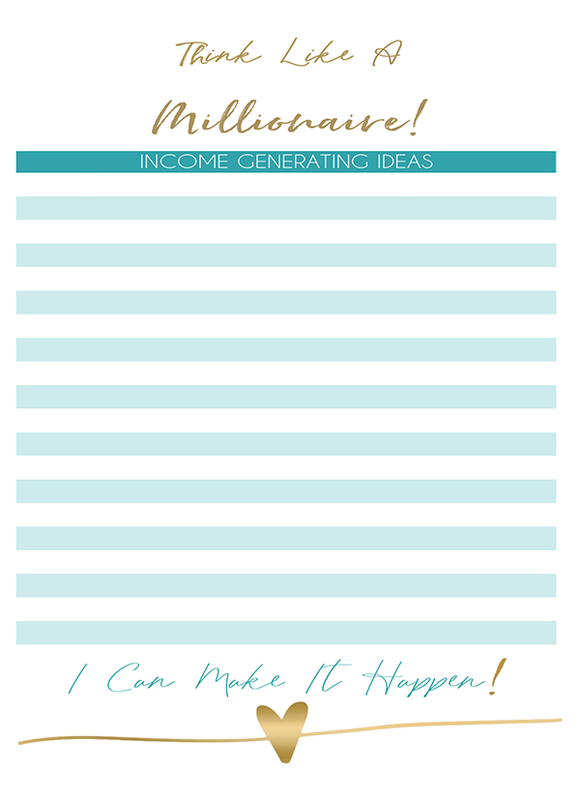 Now it is time to Think Like a Millionaire… yes YOU! We have a page for you to write your million dollar idea. Does not matter if you have a job, or your own business… everyone has the same limitless possibilities if you BELIEVE in YOU! So dream big and write them down! We have your Bucket List pages which is for Dreaming Big. If you don’t have dreams, you are living groundhog day. 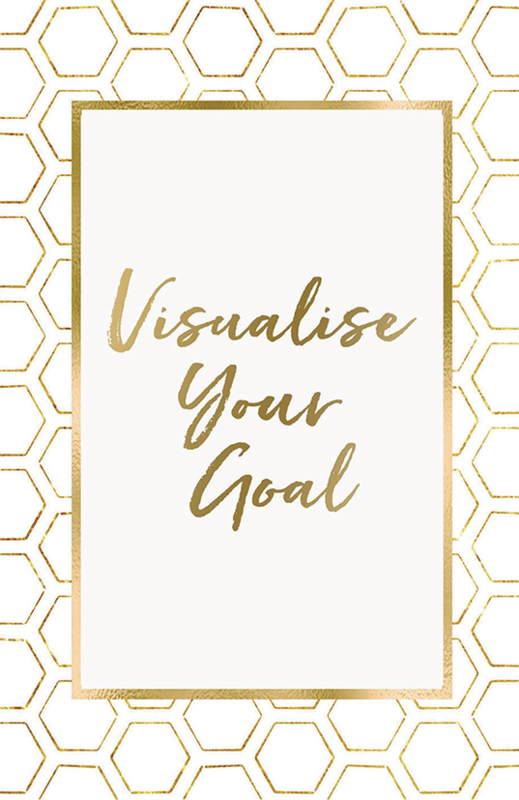 It is important every year to have dreams and goals and you need to map them out and plan them into your life and diary. 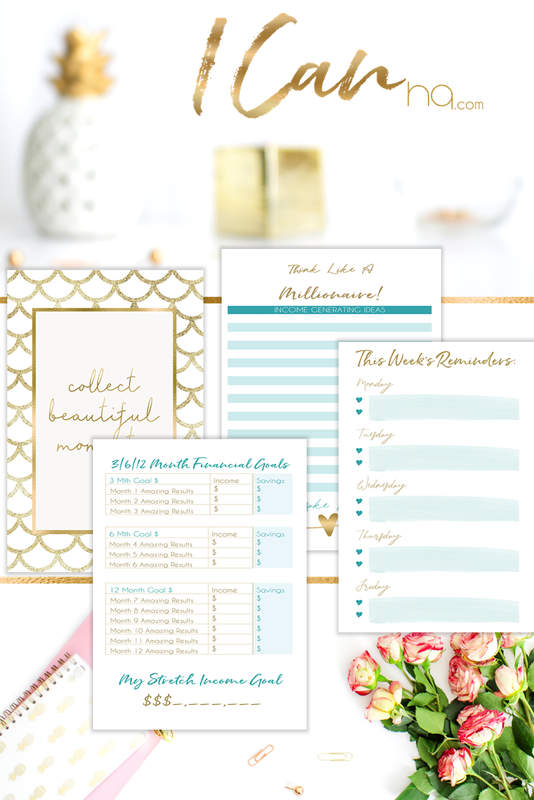 Then we have your 3/6/12 month Financial Goals Tracking Pages. I like to stretch my belief by about 30-50% and you will be amazed at how quickly I achieve these results. You do NOT have to know how you will achieve them, you only need to BELIEVE it is possible. So much fun to do! Plus, your weekend FUN plans. Life has to be fun. 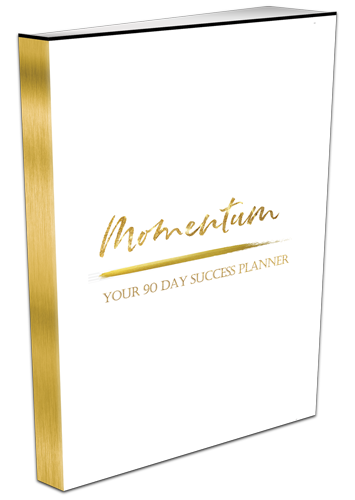 Rinse and repeat for the next 90 days and see how taking ‘Focused Action’ in your life, will start getting you success momentum. 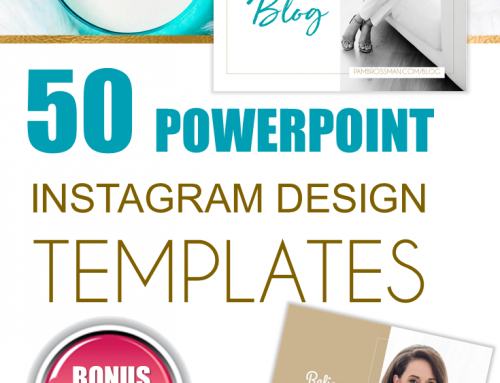 Note: Planner Is Completely Digital Printable Downloads. Picture Frame, Binder & Clipboard Not Included. 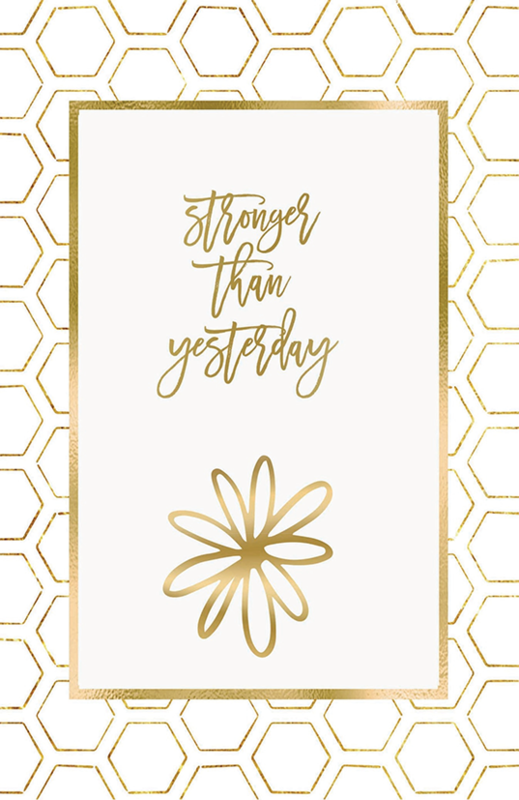 Bonus 4 : Printable Motivational Bookmarks for your Planner. 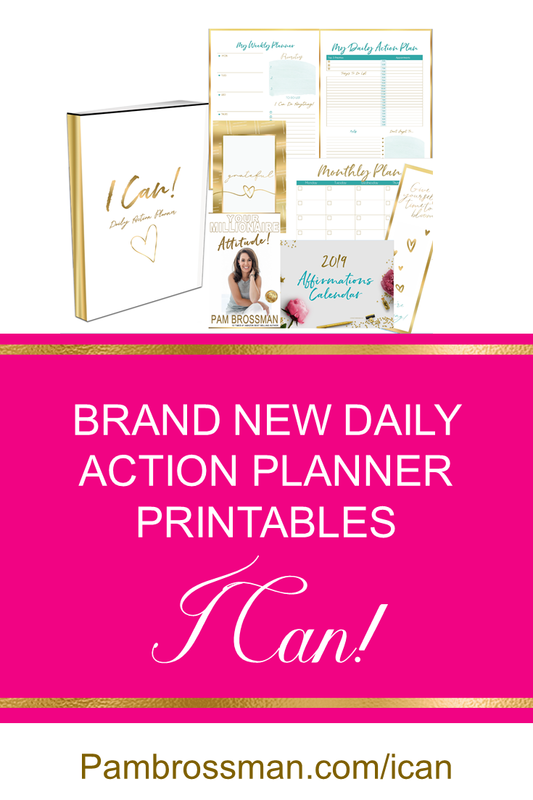 I recently started using Pam Brossman’s ‘I Can Daily Action Planner’. 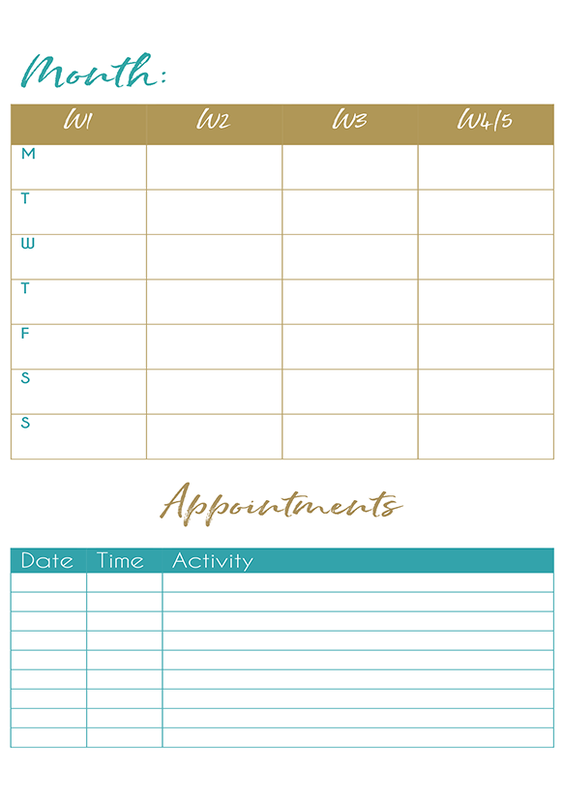 I like the way it is structured with time framed Goal Setting and both personal and business Daily To Do lists. Writing in the planner makes me focus and identify my priorities for the day ahead. 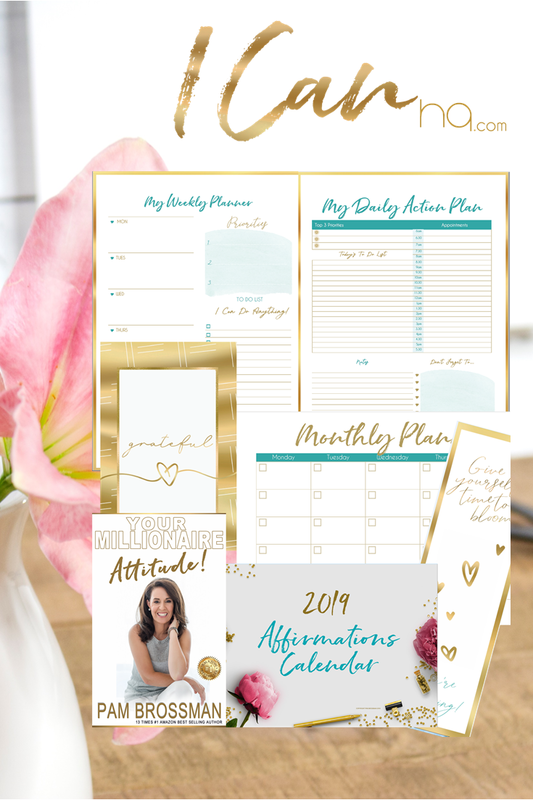 I have been writing my prosperity affirmations as well as my personal impact affirmations for 2019, writing and saying them every day. I write my gratitude every day, this is very important. 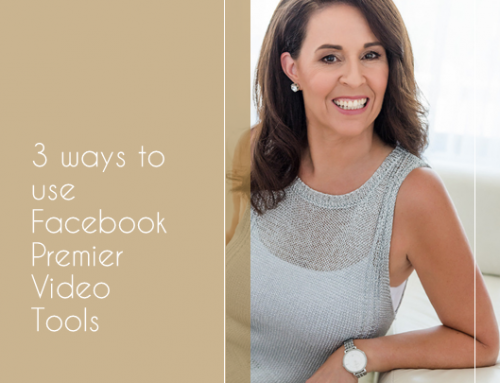 I am also using it daily to focus on the 3 priorities to get my results faster every day in my business. The results so far has been PHENOMENAL. 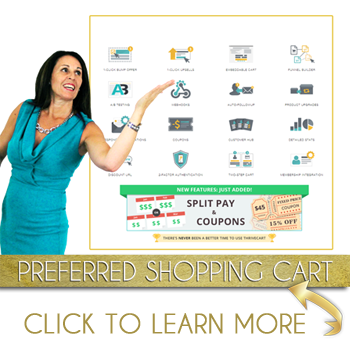 Give it a try, it is only $10… how amazing would it be to start getting focused results in your life this year! 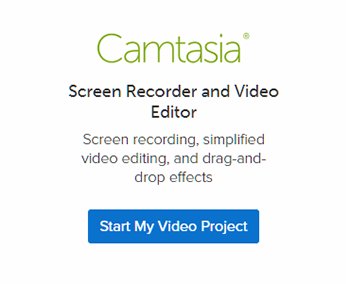 My students love it and I think you will too. I can’t wait to hear your results and success stories… and if you have your own online business and want me to help you with your accountability and results in 2019 then make sure to come and join our amazing women’s community called I Can HQ we are having a great time helping each other succeed. Here is my philosophy on life… there are thousands and thousands and thousands of people blaming the world for their life and their outcomes. Why not do the opposite, take control of your own success story and let’s see what is possible. You have absolutely nothing to lose… yet so much to gain. Take a risk, believe in your dreams, experiment in possibilities and see what happens. 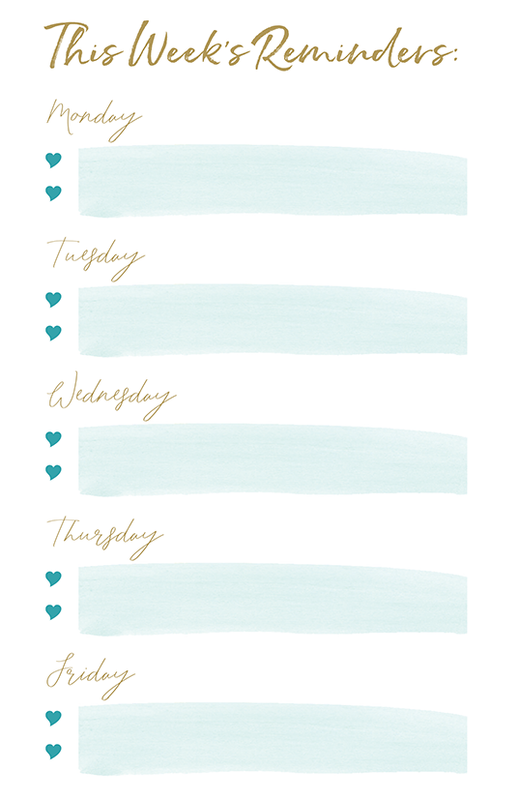 Life is for living, every day is a blank canvas…. it can be whatever you CHOOSE it to be. 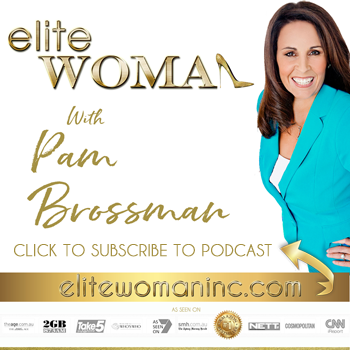 Dream big, start your success momentum and believe in the journey….why? 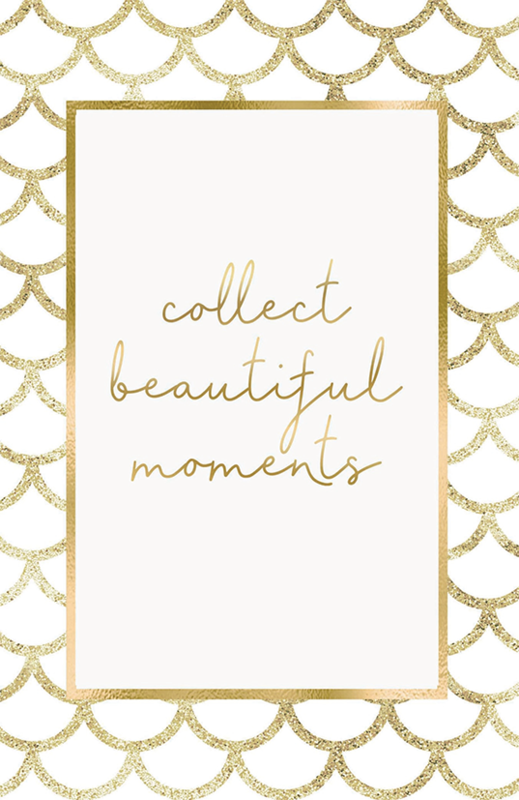 Because YOU and everyone you love…. is worth it! Have Your Registered for the I Can HQ Women Entrepreneur Success Hub?